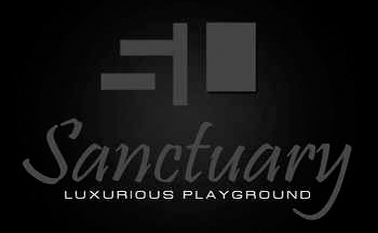 Sanctuary is an upscale, contemporary lounge that caters to the individual that places more value on quality than quantity. The fact that it is upscale does not mean it is pretentious; it merely describes the level of the service and professionalism one can get inside the lounge. Sanctuary features two elaborate inside bars and one patio bars with amazing interiors for private events and group parties. The owner is a genius at construction, design, and lighting. This is the old Block 21 completely redone with proper furniture, fixtures, lounge areas, bottle service tables and more!